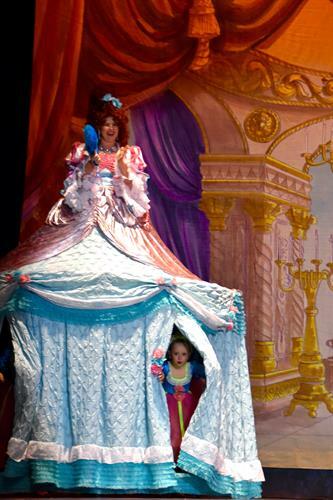 NEBE has been serving the North Shore community for over 2 decades. 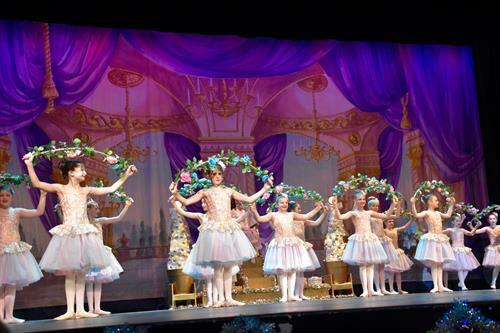 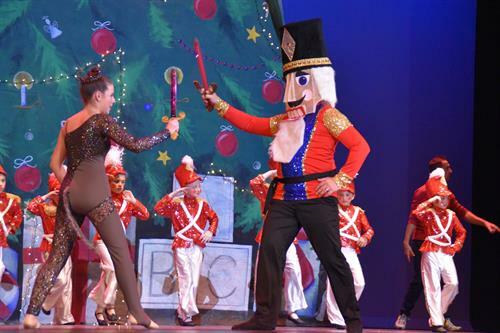 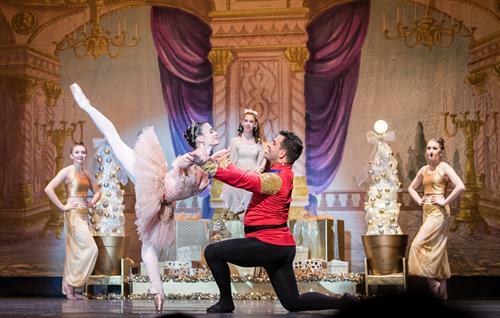 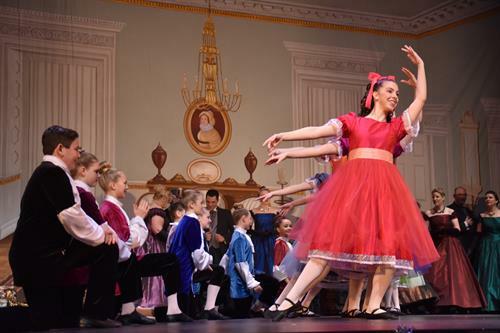 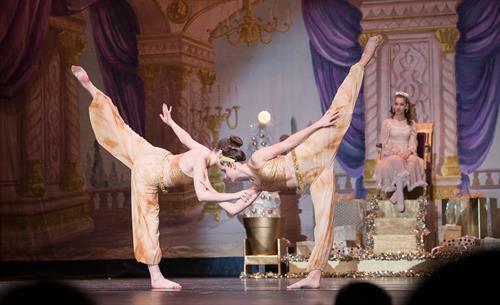 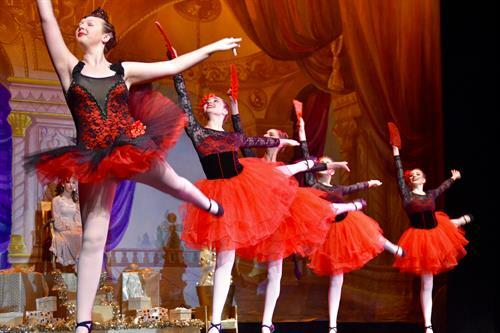 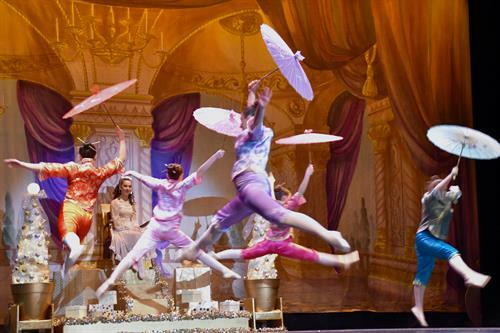 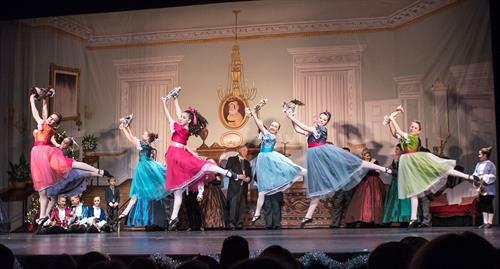 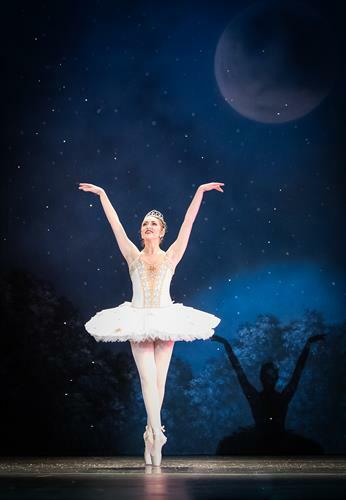 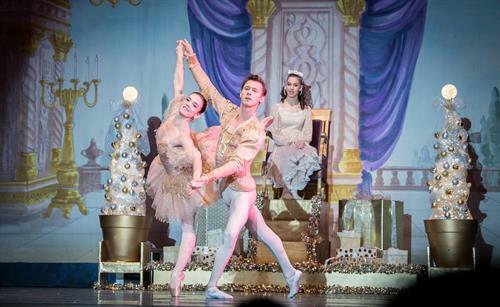 This magical holiday classic production of the Nutcracker has become a treasured tradition for all ages to enjoy. 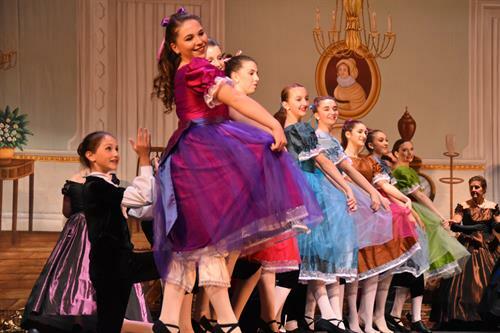 It gives dance students, from studios throughout the community, an opportunity to perform in a local, professional quality production. 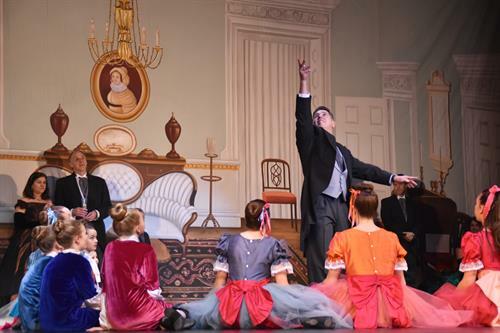 The New England Ballet is under the direction of Lisa Moretti of Lisa's Dance Studio of Marblehead and professional choreographers, Joe Istre, from the American Ballet Theatre and Olivia Powell, from the Boston Ballet School.